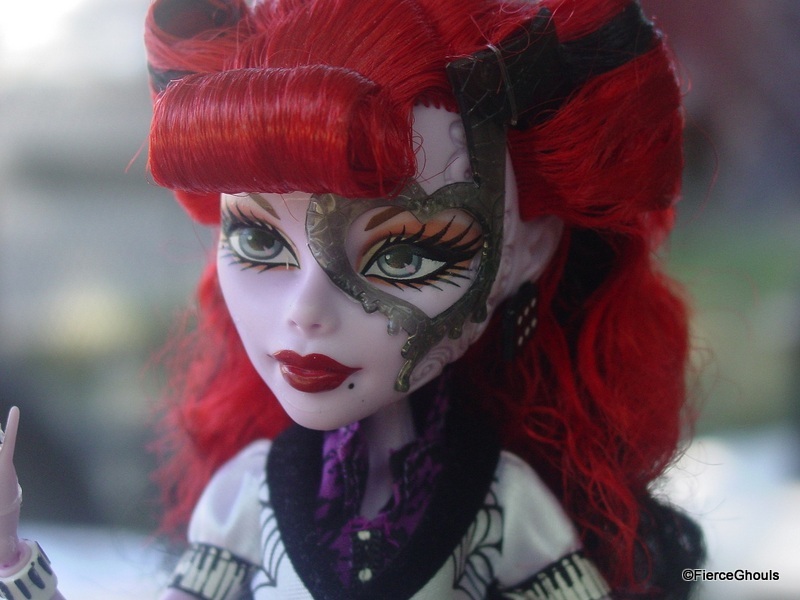 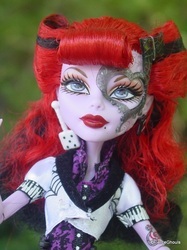 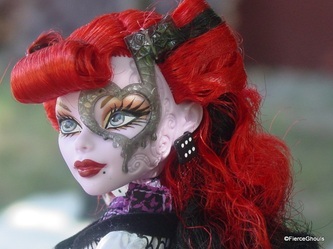 Operetta Phantom is the 16-year-old daughter of Erik, Phantom of the Opera. 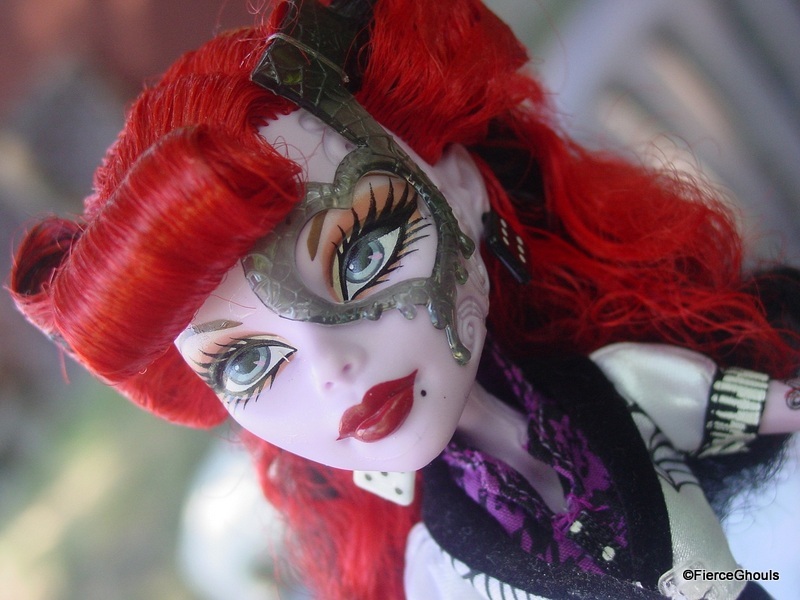 She was born in France, but raised in New Orleans, Louisiana. 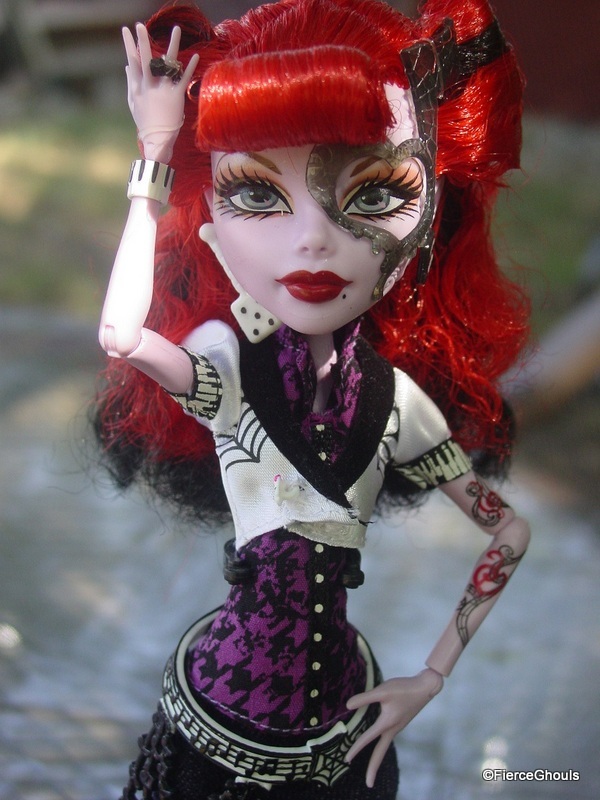 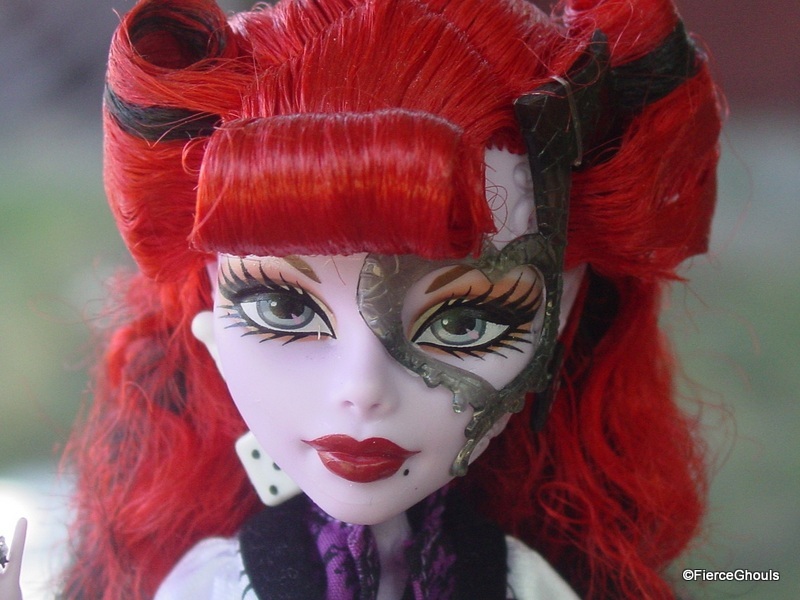 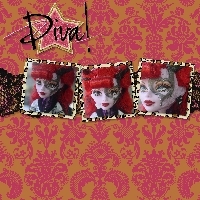 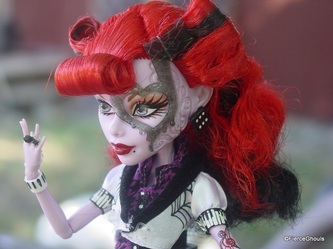 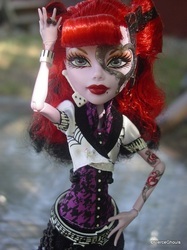 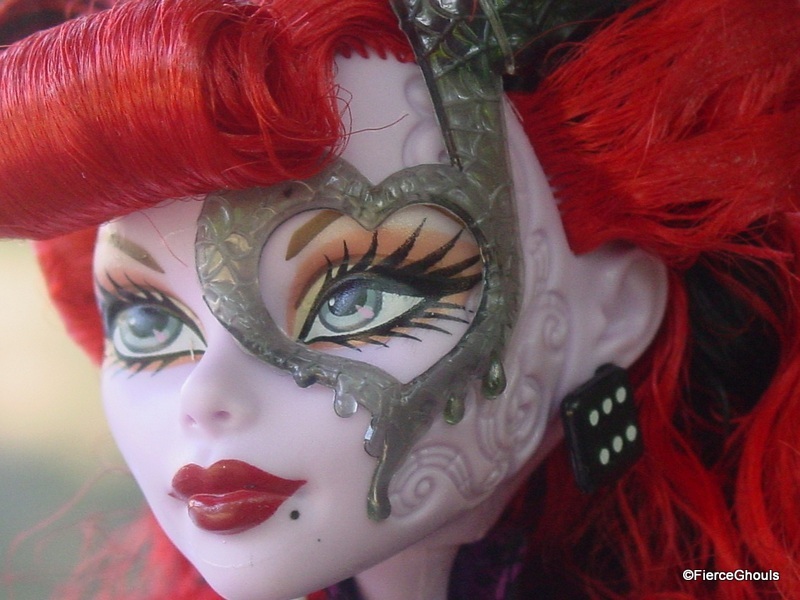 Operetta speaks with a thick Southern drawl and wears a music note mask over her left eye. 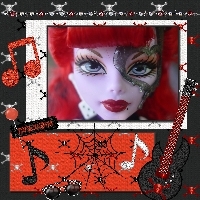 She is a talented musician but her voice is only safe to listen to on a recording. 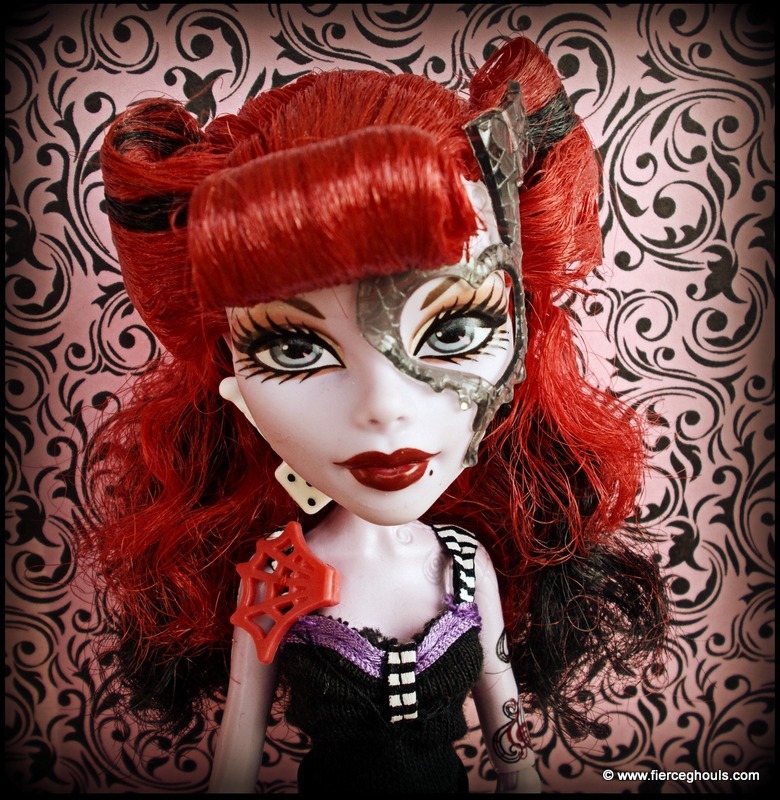 Her pet is a spider named Memphis "Daddy-O" Longlegs.